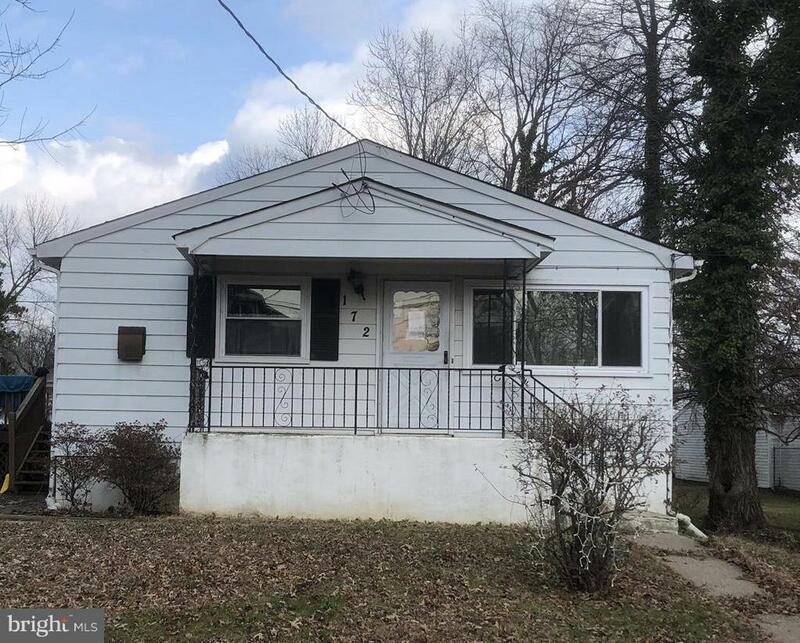 Please submit all highest and best offers by March 6, 2019, 12:00pm EST. Today March 5th is the last day for showings. Ranch Style home in Ewing Twp. Close to College of NJ. Features 3 bedrooms 1.5 baths, Large eat in kitchen, side deck, Full basement with ample space for storage. New sump pump just installed.